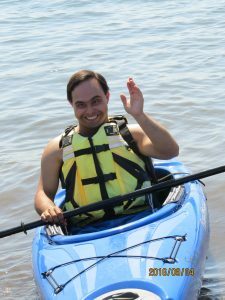 Paddling is the newest addition to WNY Adaptive Water Sports. 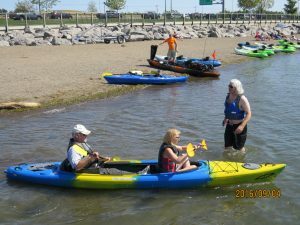 This quickly growing paddling program includes many adaptive kayaks and is a blast for all! We serve all disabilities, so why not come see if this is something that floats your boat. In addition, our program is fortunate to be a chapter of Team River Runner. 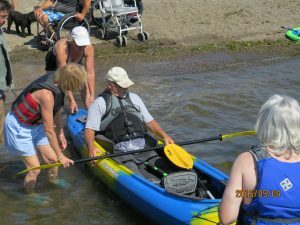 TRR is national organization for our wounded veterans to come and find health and healing through paddlesports. 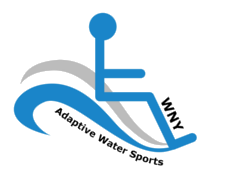 WNY Adaptive Water Sports hosts events for wounded veterans and their families to come connect with other vets in similar situations. We promote social connections, paddling as a part of a healthy lifestyle and develop leadership in our participants. New participants and volunteers are always welcome. Come see if this is the activity for you!